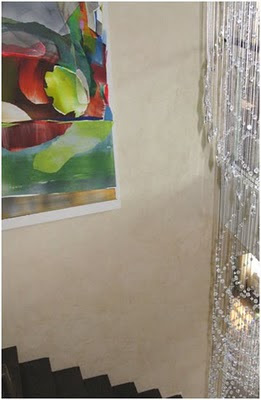 In the world of eco-friendly materials, Venetian Plaster is a one of the best. 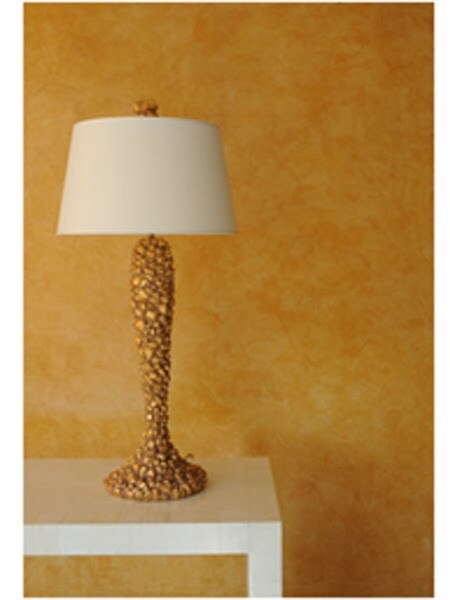 Alpha Workshops has expert artisans who apply venetian plaster. It is an all natural material with a 99% lime base that is both durable and versatile. It gives off no toxic fumes or gasses and its high alkaline content acts as an organic anti-mold agent. And because it is a stone, it absorbs humidity, helping to keep rooms cool in the summer naturally. We are using the experts at Alpha Workshops to apply a venetian plaster treatment in our Chinatown cardiology offices as a backdrop for a water feature. Eco-friendly, all-natural and beautiful - the perfect trifecta!